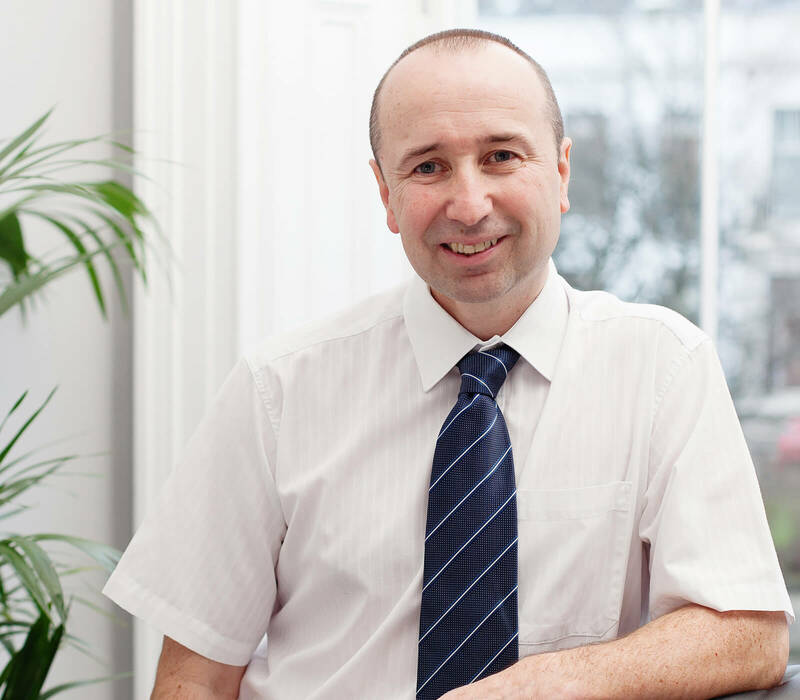 Gordon joined the firm in 1988 and during his time here he has been involved in many areas including property factoring, landlord management, IT development and, more recently, insurance. Appointed to the Board in 2013, Gordon currently oversees the placement of buildings, engineering and liability insurance covering our entire property portfolio. Gordon celebrated 25 years with the firm in 2013.